Matching up with the exact requirements of customers, we are involved in presenting a wide array of Single Layer Printed Circuit Board. Seeded in the year 2015, Sree Vennela Circuits Pvt. Ltd. has created a reputed position in the market. We are performing our business activities from Hyderabad, Telangana (India). 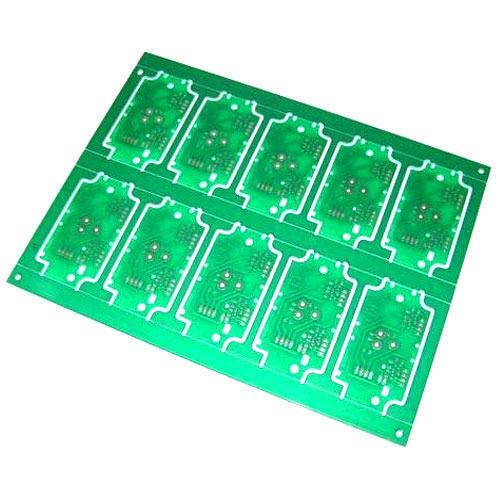 We are instrumental in manufacturing a wide range of Double Sided Printed Circuit Board, Single Sided Printed Circuit Board, Electrical Printed Circuit Board, Proto Printed Circuit Board, Multilayer Printed Circuit Board and Ultrasonic Printed Circuit Board. By offering quality products to our clients, we have immensely satisfied them.